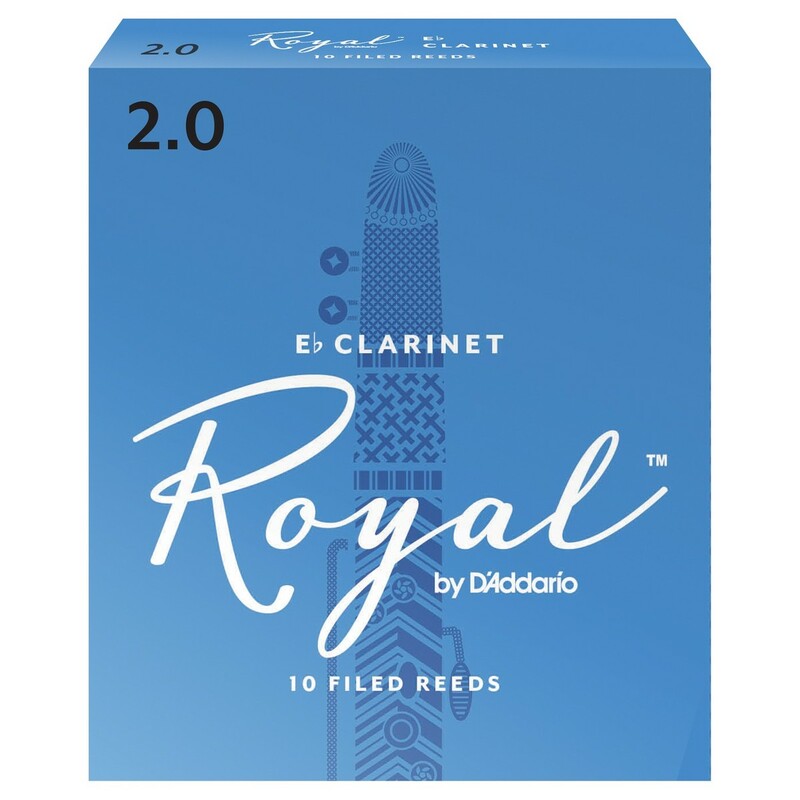 Formerly Rico Royal, the Royal by D'Addario Eb Clarinet Reeds combine features of traditional Rico cut with a French file. Designed for advancing players, Royal by D'Addario offers an even response across the registers and more clarity in the sound. These reeds feature a stronger spine allowing for more resonance and harmonics in the sound.